Immediate occupancy available! Two bedrooms and two full baths! 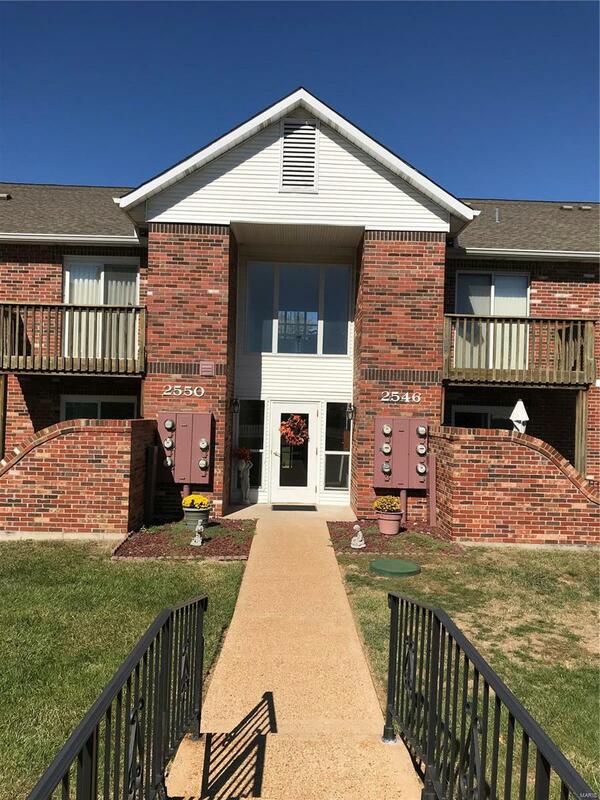 Fantastic location, walk to grocery, dining, schools and more from your move-in ready condo! Newly installed engineered hardwood floors in living, dining and bedrooms! Full Master suite! This unit is freshly painted and includes a newly installed stainless stove, dishwasher and microwave! Modern vinyl in kitchen and baths! Furnace and air conditioner replaced in 2016!